RCI is Pleased to Announce Michael Craven’s Promotion – Congratulations! – Resource Concepts, Inc.
RCI is Pleased to Announce Michael Craven’s Promotion – Congratulations! Resource Concepts Inc. (RCI) is pleased to announce the promotion of Michael to Assistant Survey Director. Mr. Craven is serving under the direction of Mr. Bruce Scott, Survey Director. Mr. Craven earned Bachelor of Science degrees in Civil Engineering and Forest Engineering from Oregon State University in 2009. He went on to earn his Master of Science degree in Forest Engineering. His Master’s Thesis was on LiDAR applications in Forest Engineering. 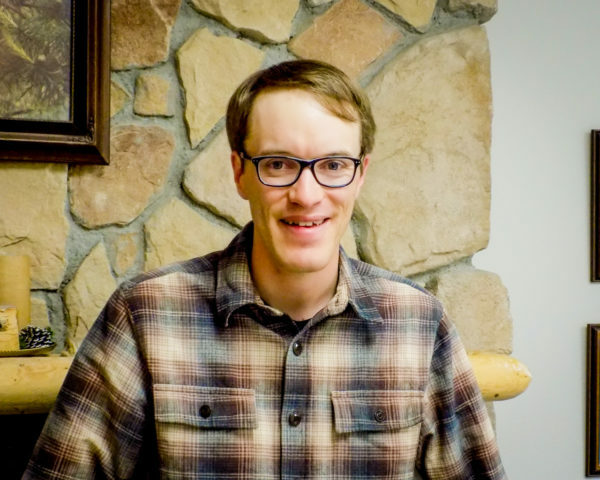 He was also a Graduate Teaching Assistant in Forest Surveying, GIS, and Photogrammetry at Oregon State University. Mr. Craven comes to RCI from Weyerhaeuser Company in Washington, where he served as a Forest Engineer and Road Maintenance Supervisor. His duties included supervision of a 7-person road crew, contract administration of road construction and rock pit development with an annual budget of $5+million. Other experience includes reconnaissance, design, and field layout of harvest units, road networks, and drainage structures. He was responsible for permitting of projects, negotiating with regulators, creating maps and drawings, ensuring compliance with forest practice rules and best management practices, maintenance assessments of existing roads and development of repair schedules. He also served as a mentor for new engineering hires and summer interns. Through his forestry background, education, and experience in engineering and surveying in the timber industry, he brings exceptional skills to RCI. 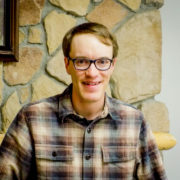 His unique skills include forest road and drainage design, construction, timber harvest planning, surveying, and the use of aerial LiDAR and GIS analysis. As a Land Surveyor in Training (LSIT), Mr. Craven is actively working towards one of his long-term goals of becoming a licensed land surveyor. His comprehensive background of technical education, field experience, and interest in the practical application of engineering design, surveying and construction offers our clients a resource sensitive, practical focus of their project needs. When Mr. Craven is not busy surveying, he enjoys mountain biking, hiking, snow sports and photography. Michael is a native of South Lake Tahoe. He is excited to have returned home, and enjoys spending time with his family. RCI is pleased with the opportunity this new position provides Mr. Craven. Please join us in congratulating him on his promotion.